In every society there are those tortured by their own mind--individuals born mentally ill or afflicted by mental illness after suffering a grave misfortune. How we treat such people continues to evolve. Luckily, in much of the world, the rough medical techniques of the past have largely been abandoned, with insane asylums replaced by modern psychiatric hospitals. But there was once an insane asylum so notorious that its very name entered the English language as a word for chaos, mayhem, and confusion. 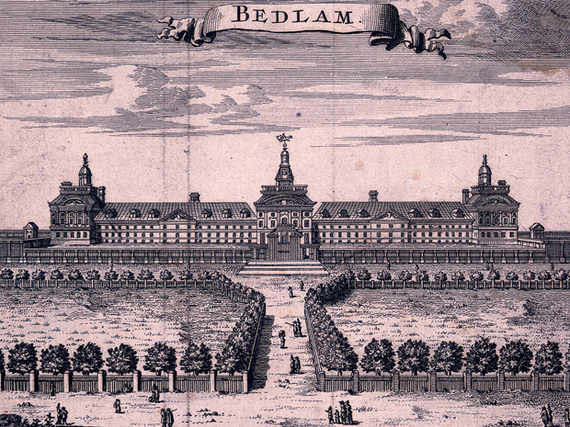 That institution is London's Bethlem Royal Hospital--nicknamed Bedlam. Founded in 1247, Bethlem is Europe's oldest center devoted solely to the treatment of mental illness. The facility was founded by the Italian Bishop Goffredo de Prefetti and built directly atop a sewer that frequently overflowed. It originally served not as a sanctuary for the insane but to help raise money for the Crusades via alms collection. During this time, it was not uncommon for monks and other religious figures to take in the indigent, who were often mentally ill. When exactly Bethlem's mission transformed from the collection of alms to the treatment of the mentally ill is unclear. By 1330, the institution was being referred to as a hospital and by 1377 historians believe it had become the exclusive home for the insane. Little is known of the institution's inner workings during the Medieval period, but by the 1600s, control was transferred from the church to the state. 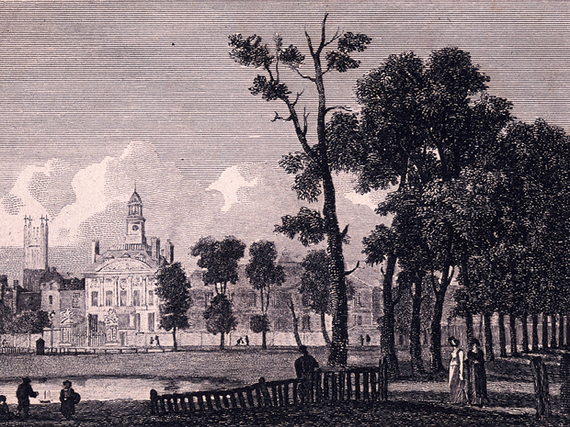 In 1675, the facility--shabby and in desperate need of additional space--moved north of London to the Moorfields. Two ominous statues were installed over its entrance gate--one named "Melancholy" who appeared calm and the other named "Raving Madness" who was chained and angry. As evermore schizophrenics, epileptics, and those with learning disabilities crowded into the facility, Bethlem twisted into Bedlam, and patient treatment took a turn for the sinister. One such approach was rotational therapy. A patient would be placed in a chair and suspended from the ceiling. The chair was then spun at the direction of a doctor, sometimes at more than 100 rotations a minute. The patient would often vomit and experience extreme vertigo, but these were seen as healthy reactions with the potential for healing. 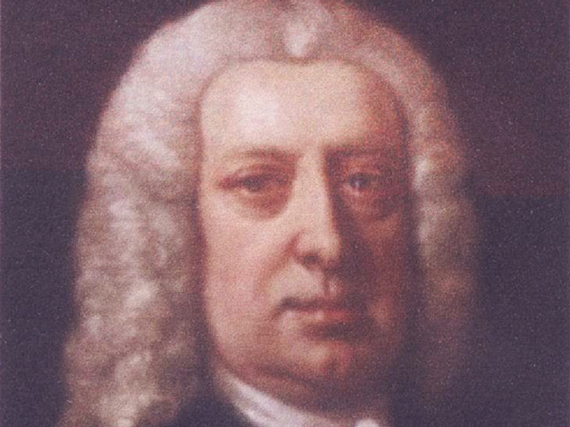 In 1728, James Monro became Bethlem's chief physician, initiating a Monro family dynasty that lasted for roughly four generations. As the Monros shifted their focus from apothecaries to surgeons, treatment procedures grew worse. 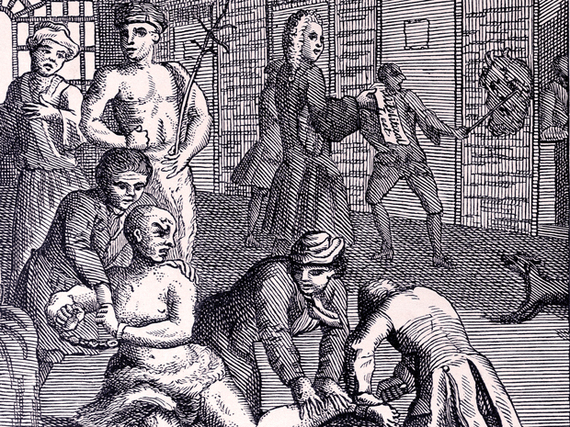 Patients were routinely beaten, starved, and dunked in ice cold baths. One such doctor, William Black, wrote his Dissertation on Insanity in 1811 and said of Bethlem: "The strait waistcoat, when necessary, and occasional purgatives are the principal remedies." Patients were also victim to bloodletting by leeches, cupping glass therapy, and the inducing of blisters. Treatment was so severe that the facility refused to admit patients deemed too meek to withstand it. Indeed, many did not survive. Modern investigations have uncovered mass graves on the property, dug exclusively for those who died under Bethlem's care. Perhaps most humiliating of all, was the time period when the facility opened its doors to the public. Initially the policy hoped to draw in family members to visit their loved ones. 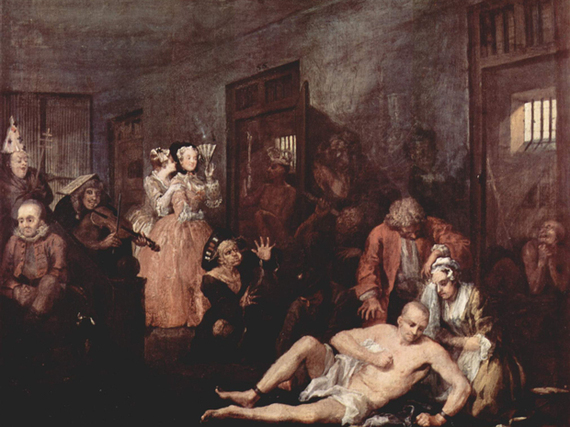 Unfortunately, wealthy Londoners often paid money to roam the halls of Bedlam, taking in the zoo-like conditions and marveling at the psychosis around them. Thankfully, times change. The Bethlem Royal Hospital has long since renounced the dark practices of the past and today its staff works day and night to care for those who cannot help themselves. There's even a museum that exhibits the artwork created by the facility's patients. But Bedlam, the word, remains--and continues to haunt the present with the traumas of the past. FOLLOW THE LINEUP ON FACEBOOK FOR MORE WEIRD STORIES.